Find more project specifications & history here. Riviere Showroom will also be located on site. Singapore River is one of the major rivers of Singapore, and has deep historical tie with the development of the country, URA has defined Singapore River as a component of the nation worthy of extra attention and care, and is under the Singapore River Planning Area under URA/MND. The Singapore River is approximately 3.2 kilometres long starting from Kim Seng Bridge (where Frasers Residence Promenade is located at) to where it leads into Marina Bay. The river extends more than two kilometres beyond its original source at Kim Seng Bridge as Alexandra Canal, as far as the junction of Commonwealth Avenue. 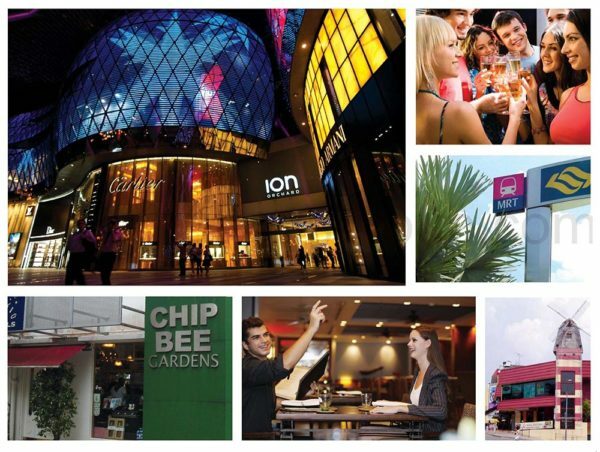 We can find many retail and dining options along Singapore River from Robertson Quay, all the way to Clarke Quay and Boat Quay which is just a taxi river cruise or an evening leisure stroll from Jiak Kim Street. Today, Singapore River is now part of the Marina Reservoir. A dam was created at the outlet of Singapore River to the sea to protect a new reservoir that consists of freshwater. This dam is known as Marina Barrage. 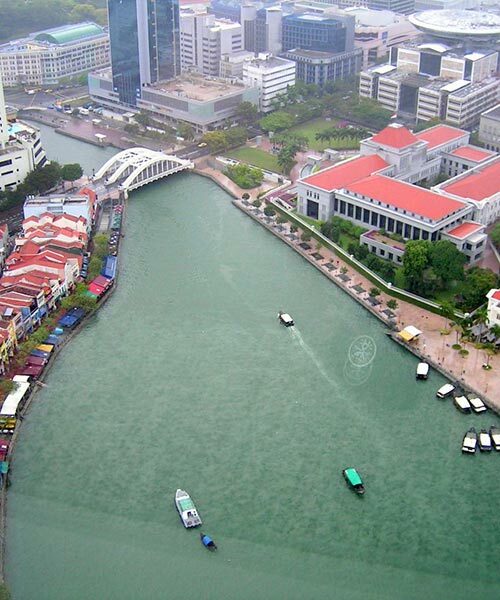 The original ending point of the Singapore River empties into the Singapore Straits and its southern islands before major land reclamation took place. After the construction of Marina Barrage, Singapore River now empties into Marina Bay – an area of water partially enclosed by the reclamation work. PSA (Port Authority of Singapore) Ports of Singapore is now located to the west of the island, using most of the south-west coastal area of Singapore. 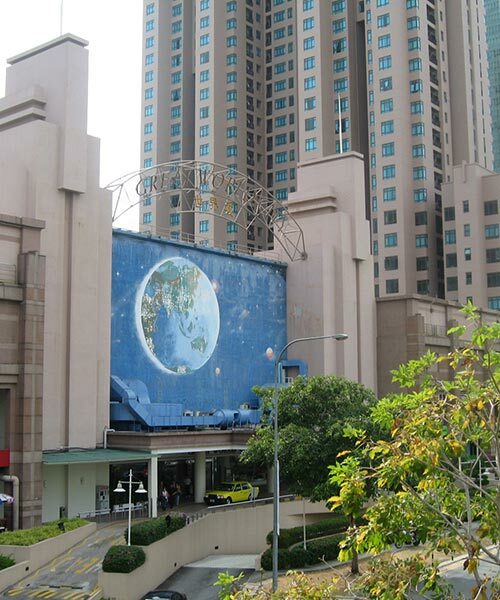 Passenger ships to Singapore also berth typically at the Singapore Cruise Centre located at Harbourfront Pier. 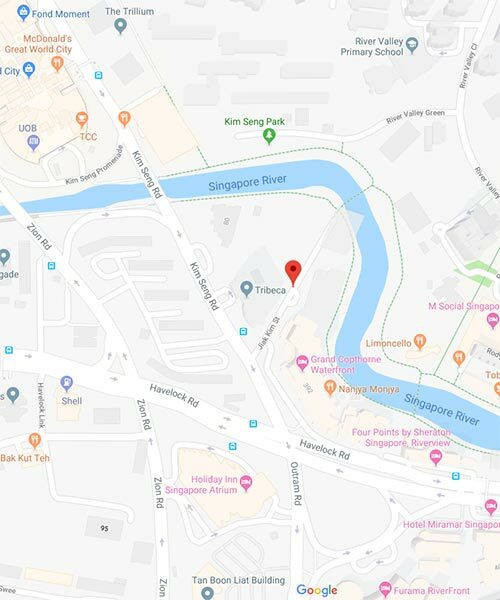 Therefore, Singapore River’s economic role from the past has now shifted away from one that of trade, towards more a role accommodated for tourism and aesthetics for the commercial zone which encloses it, which Riviere Condo located at Jiak Kim Street is now a part of. 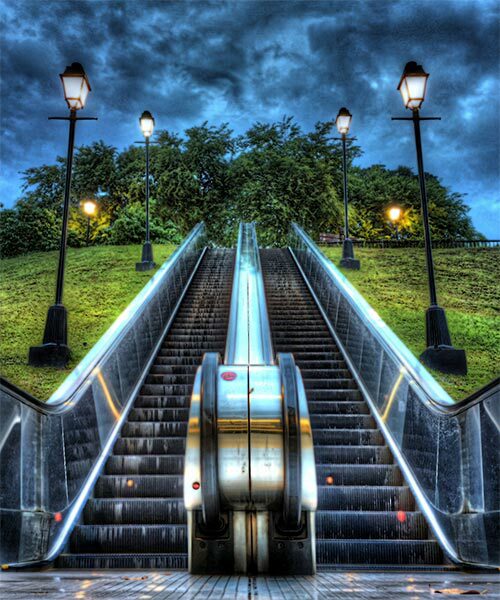 Fort Canning Park is one of the biggest park nearest to Riviere Singapore, an iconic hilltop landmark park with many years of rich cultural history. 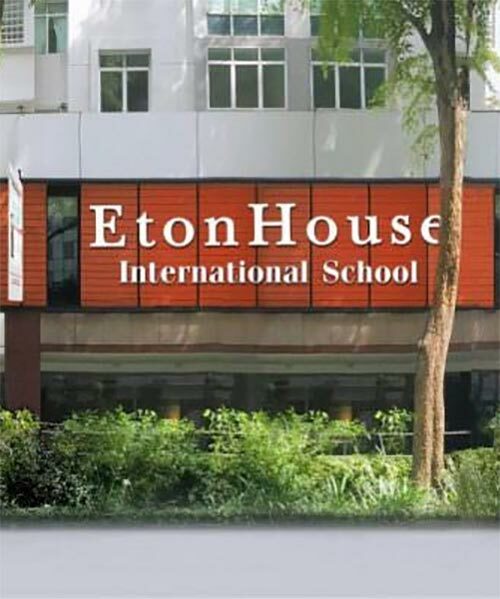 Fot Canning has witnessed many of Singapore’s historical milestones. Fort Canning hill was once the home to the palaces of 14th century Kings, it also notably was the site of Headquarters of the Far East Command Centre and British Army Barracks during the World War. The decision to surrender Singapore to the Japanese on 15 February 1942 was also made on this fateful location, in the Underground Far East Command Centre, commonly known as Battle Box, remnants of the past can still be seen in this park, walk over from Riviere by Frasers Property and have an experience of Singapore’s History. 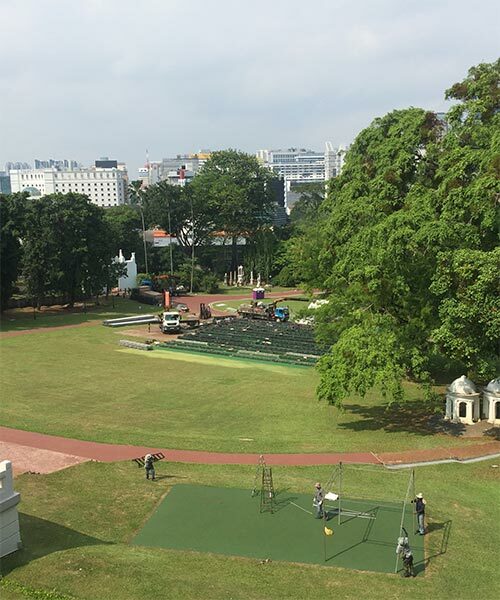 Today, Fort Canning Park is a venue for celebrations, and events are held here weekly. It has an expansive settings, big beautiful sprawling lawns play host to events such as, outdoor live concerts, theatre productions and festivals. Many notable productions such as Shakespeare in the Park, Ballet Under the Stars was and will continue to be held here, just nearby Riviere Condo. Occasionally, weddings, parties and gatherings are also regularly sight in the park’s facilities and spaces, both outdoors and function halls. There are also ancient artefacts are a must-visit for history lovers, and its lush greenery and expansive lawns offer a variety of arts, heritage and nature experiences. Whether you are drawn by the park’s ancient artefacts and rich heritage or simply its tranquillity, this hilltop park offers something for the whole family, so bring your loved ones from Riviere Kim Seng GLS and live out your life to the fullest. Also nearby Riviere are parks such as Tiong Bahru Park, Pearl’s Hill City Park Istana Park, Singapore Botanic Gardens, National Orchid Garden. Sited at an enviable location, no matter your choice to green living, there is something for every resident at Riviere River Valley. 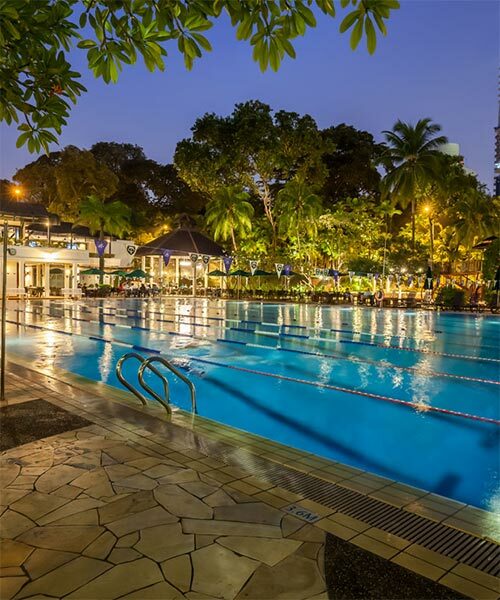 Notable country clubs within short distance from Riviere includes The American Club, Tanglin Golf Course Country Club, Home TeamNS – UE Square Club House, Tanglin Club, and Legends. There is a country club no matter your preference when you live at Riviere.